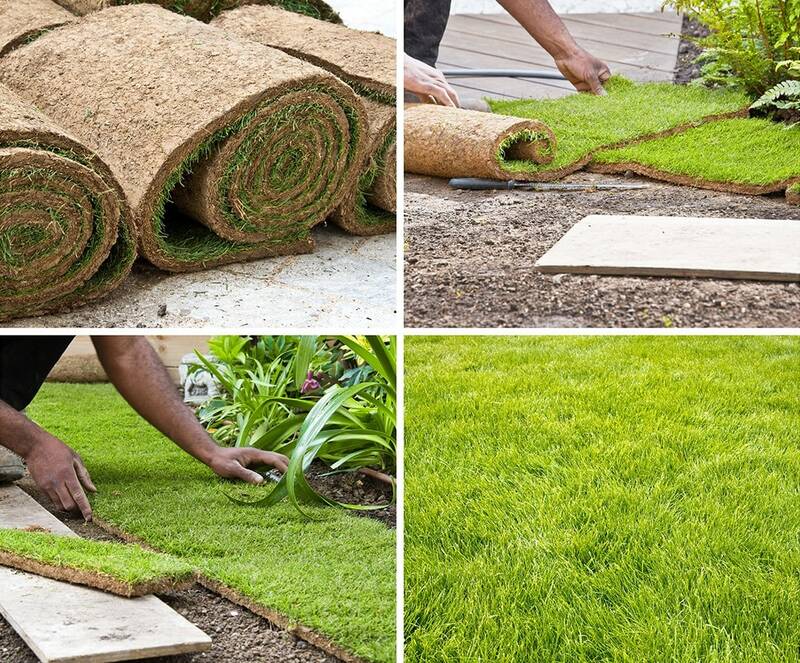 We are Brisbane’s newest landscaping services provider. We also have timber products for sale which can be used as part of our landscaping services. these include timber steppers, campfire stools, Swedish candles, hardwood logs and log staircases and more. The same great care and professionalism that we show with our tree services, will also be shown when we take care of your next Brisbane landscaping project. Call us on 07 3289 3610 to discuss how North Brisbane Trees can get involved in landscaping for your property.